Cork, a beautiful material which has fallen from favour in recent years following over-exposure in the 1970’s, has a fascinating history and stunning properties. 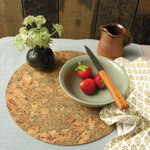 In a world that must manage resources more and more carefully, re-considering the use of cork is a great idea. Portugal is the largest producer of cork by far and the wine stopper remain the most common use of the wood. 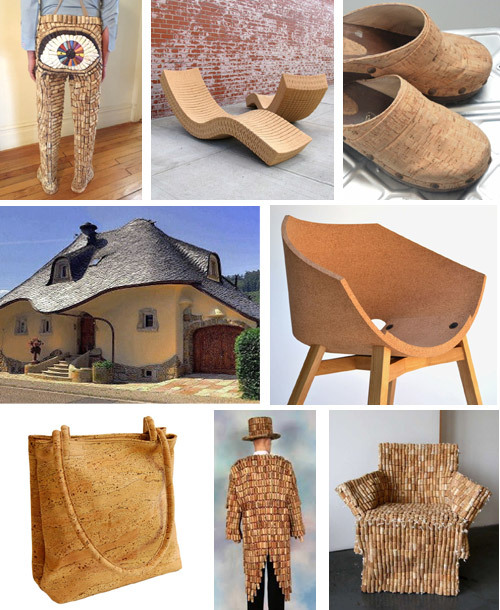 But, would you consider sitting in a car seat made from cork? If you did your car could be 45 kg lighter, use less fuel and at the end of its life the seat would be entirely recyclable. This is one of the new applications being pioneered by Magna, the world leader in automotive parts. It is undoubtedly a supremely functional material, light, warm, water resistant and sustainable but what about good looking too? 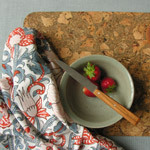 Here are some examples from Tinsmiths’ Homewares. 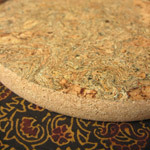 Tinsmiths’ Corkage – cork for bathroom, dining table and kitchen. 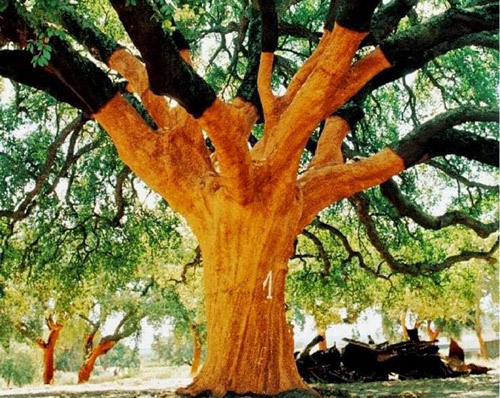 Cork Facts: Cork oak grows in areas of the world that would suffer desertification without it and provides employment for local people with specialist knowledge. 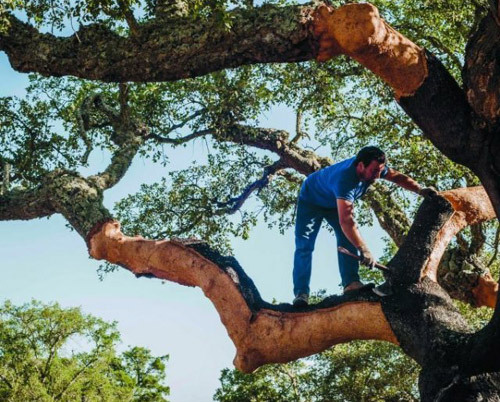 Cork Oak is harvested from the outer layer of the tree every nine years, for an average of 150 years and when expertly done, the tree is unharmed. 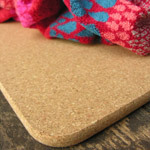 There is no waste in the processing of cork as even the smallest or least valuable pieces are used in a composite material that can be shaped and moulded. The world’s largest and oldest cork oak is called Assobiador (whistler). This name is inspired on the sounds of the songbirds that land on its branches. This Cork oak was planted in 1783 and it is over 14 metres high and has a trunk perimeter of 4.15 metres. Assobiador – 235 years of cork from the oldest known tree. 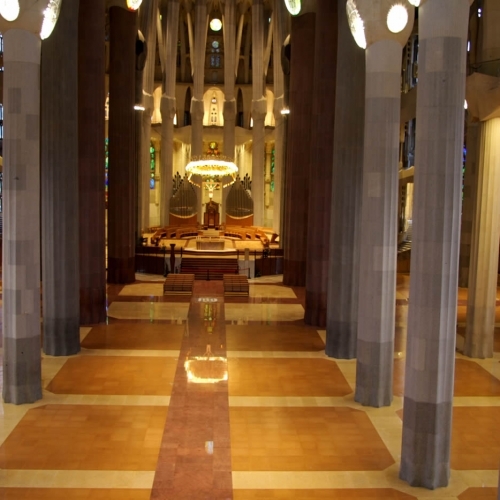 If you think, when strolling around Sagrada Familia Cathedral in Barcelona, that sounds are “soft” and the floor is warm – well guess what? Yep, cork. Finally, to make an even more forceful case for cork, let’s compare CO2 emissions; cork versus plastic stoppers? A plastic closure emits 10 times more CO2 than a cork stopper and an Aluminium cap closures emits 24 times more CO2 than a cork stopper. 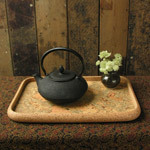 Hurrah for cork and its future use.